* Invented by George G. Blaisdell in 1932 in Bradford, PA, the Zippo lighter was so named because old George liked the sound of the word zipper. 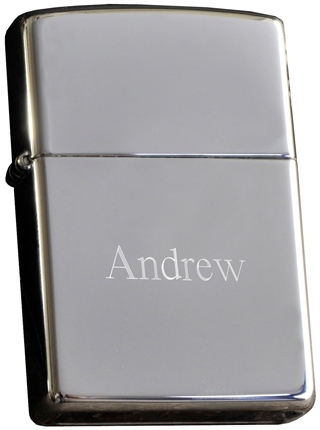 * As with every Zippo Product, this lighter carries the famous Zippo Lifetime Guarantee. 2.125" x 1.5" x 0.5"